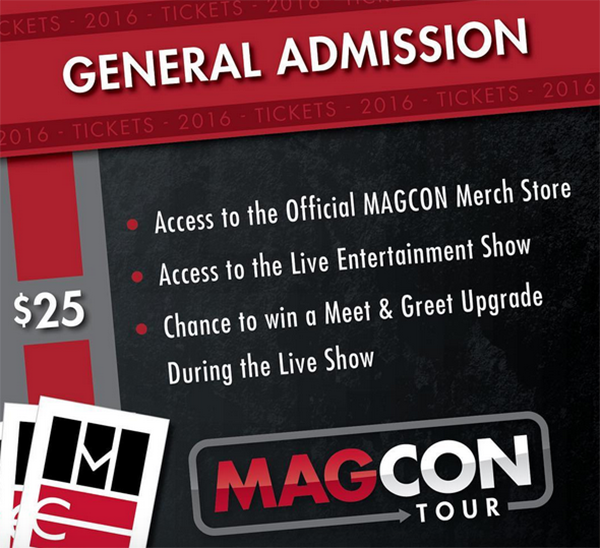 MAGCON TOUR IS BACK and Cameron Dallas is the main star this year (he is not only the most popular social media star in the world right now but also he OWNS Magcon Tour itself). I'm sure Cameron Dallas and his crew will give you an amazing show. Let's not forget that 2014 MAGCON TOUR graduated other social media stars like Nash Grier (whos facing controversy again because of his homophobic remarks) and Shawn Mendes (who is also in the middle of the news because of his ambiguous sexual orientation). 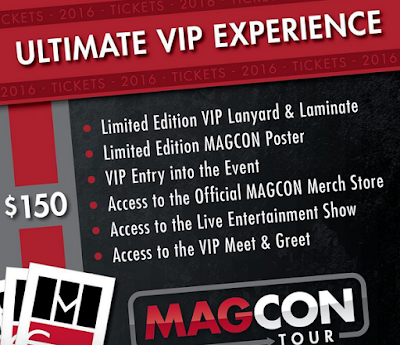 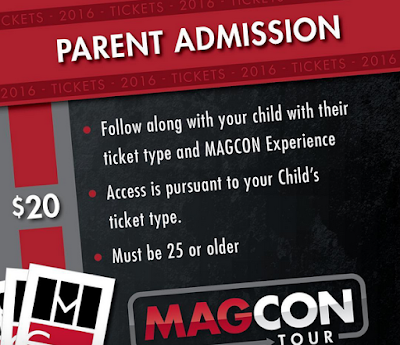 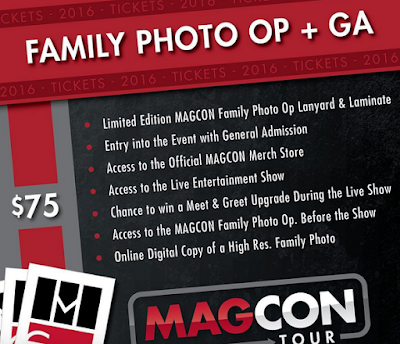 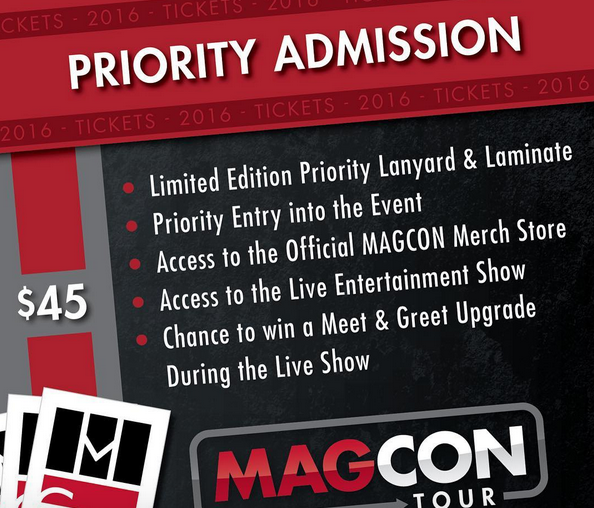 YOU CANNOT MISS THIS YEAR MAGCON TOUR 2016 STARRING CAMERON DALLAS.